Come and visit the Jewish Quarters of Lisbon with us! 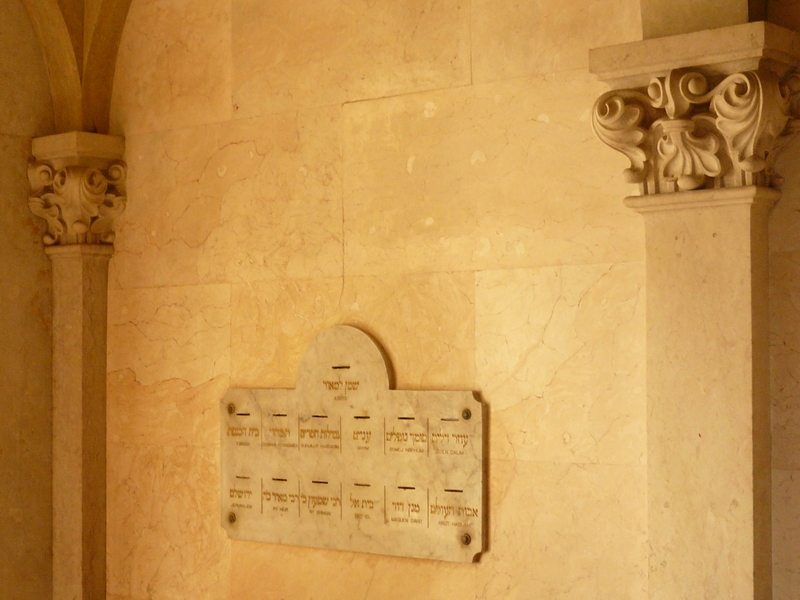 Finally discover the history of Portuguese Jewry. 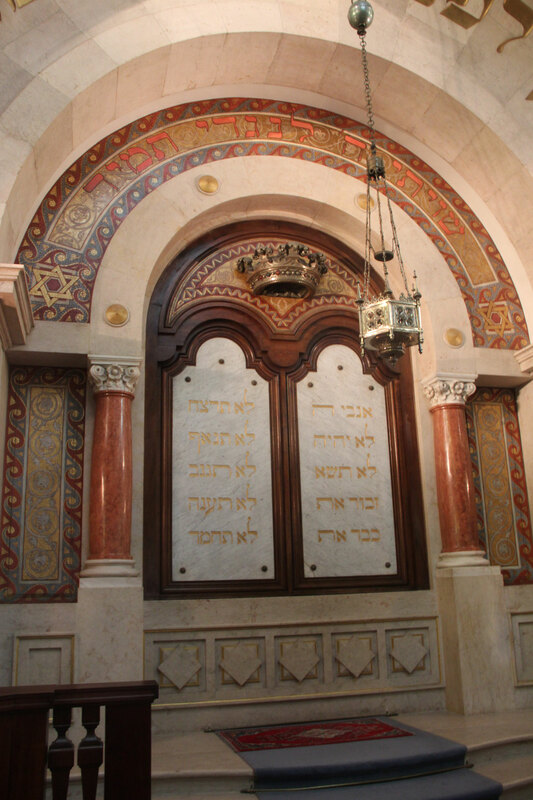 A rich history, that tells the story of the Jewish community over the centuries. Learn all the facts of the fascinating narrative of Portuguese Jews, from their origin until today. 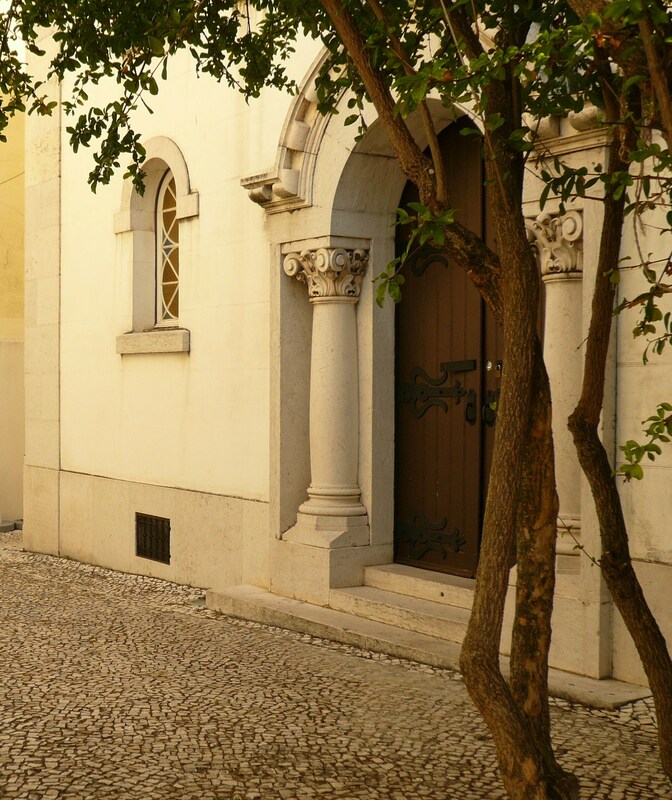 As longstanding dedicated members of the Jewish community in Lisbon, we will best be able to help you discover and explore so much more than the regular tourist guides. 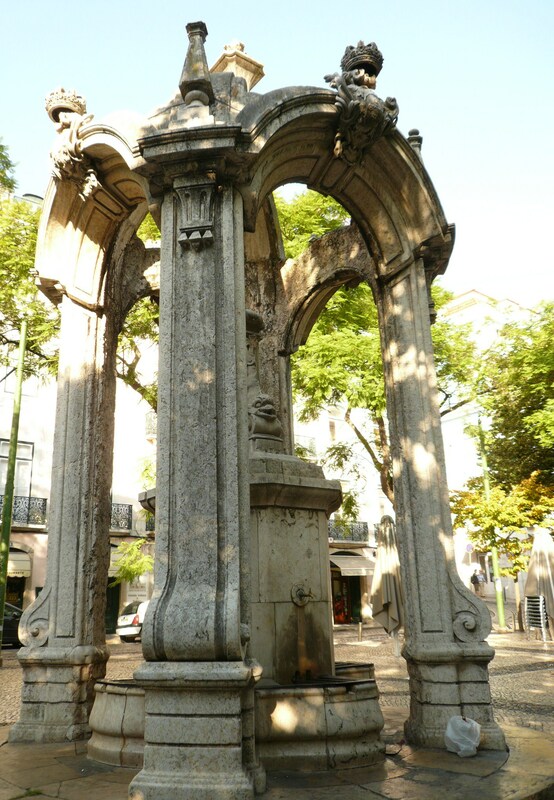 Become captivated by the fact that already in the fourth and fifth century, we find the historical remains of a Jewish presence in Portugal, that is to say, well before the formation of the Kingdom of Portugal itself, which only came to be in the twelfth century, and still today we can find traces of the first Jewish communities in Lisbon from this period. 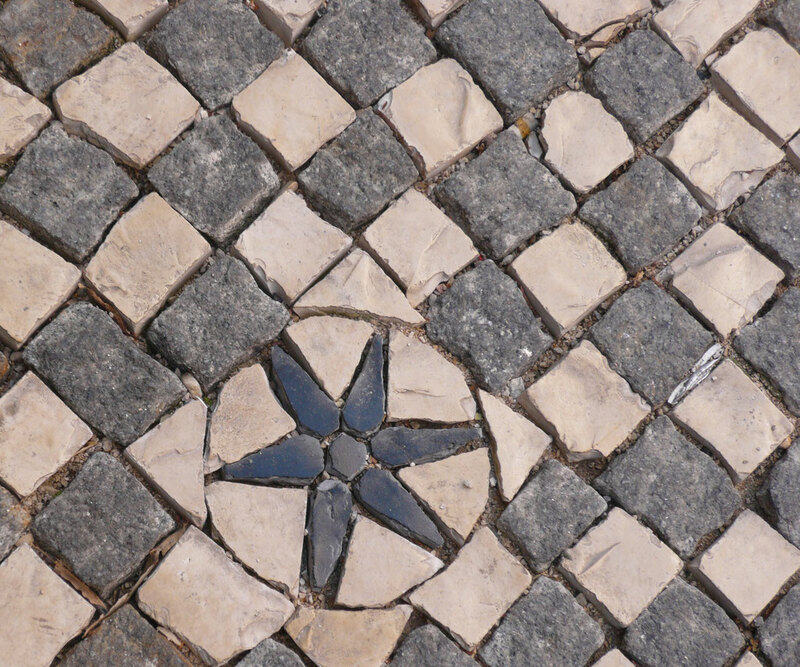 During this walk of discovery, the true Jewish past of the city of Lisbon comes to life. 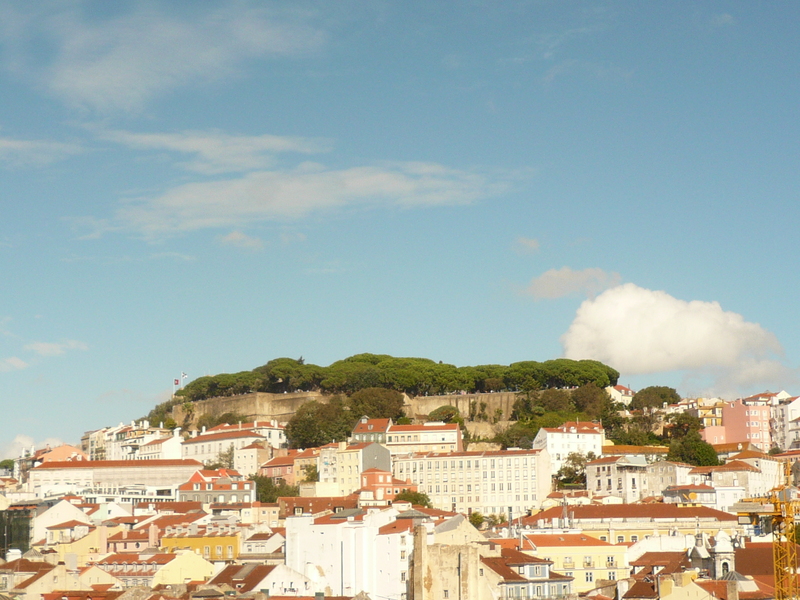 you will discover not only the Jewish past of Lisbon but also be captivated by the most beautiful views of the city, known only to our experienced guides. 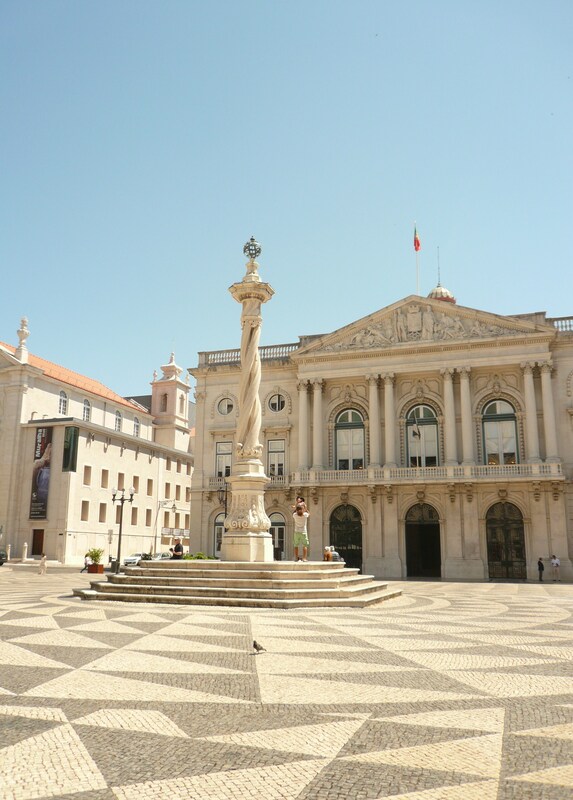 Our tour will take you from the first expulsion of the Jews of Portugal by the Visigoths, to the present day, passing through the time period of the terrible fifteenth and sixteenth centuries, and the Portuguese inquisition. 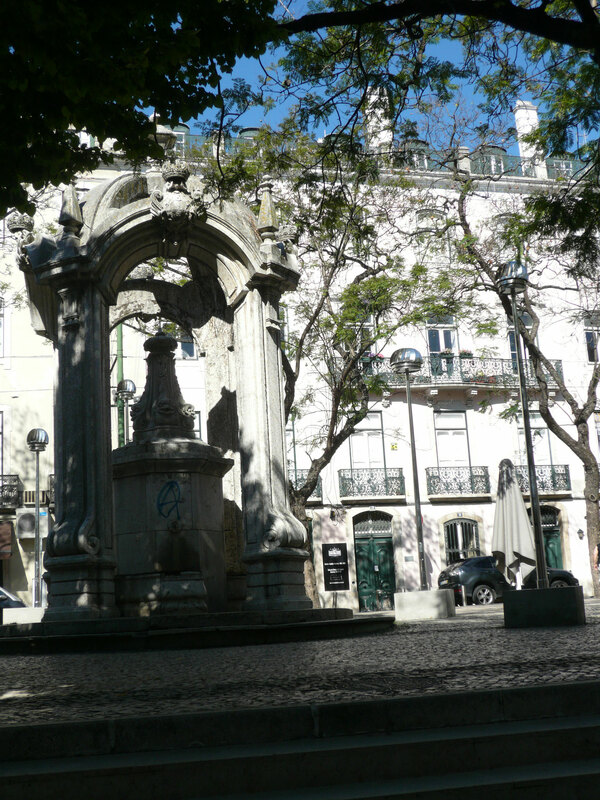 We will also show you the history of the incredible and mostly unknown role of the Jewish Community of Lisbon during the Second World War. 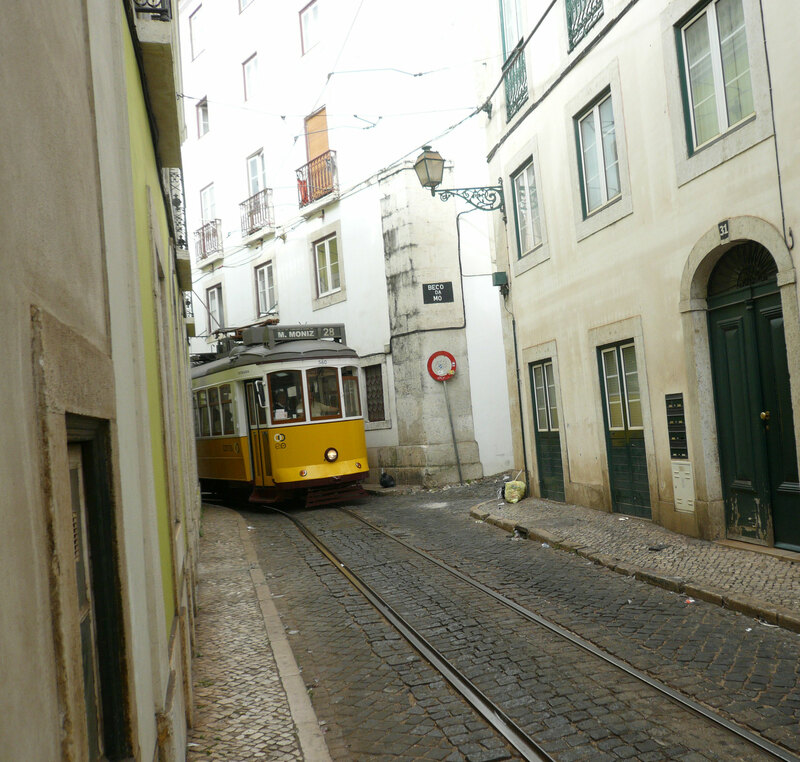 This is an ideal first introduction the Portuguese capital, so come and discover the authentic and unknown Jewish Lisbon with us.. The fascinating history of Portuguese Jews will finally be revealed to you. 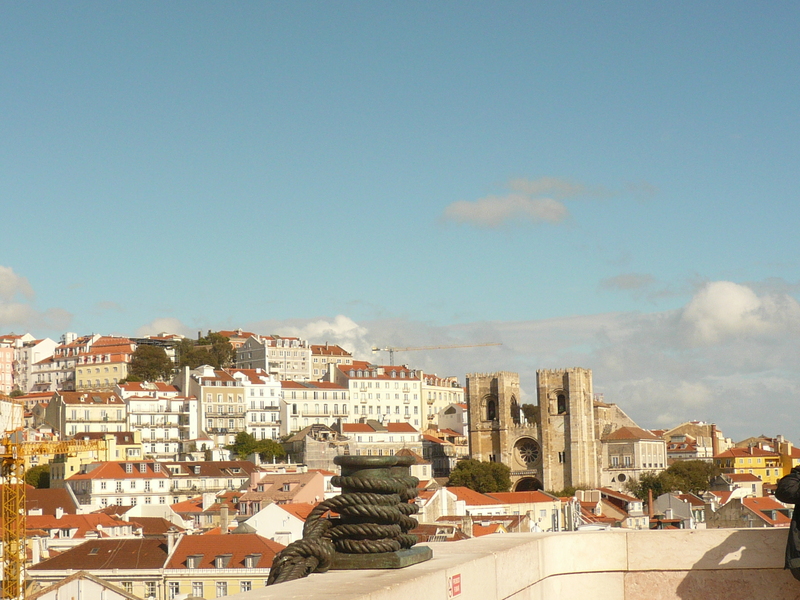 * We offer the tour in English, French or Portuguese. Reservations required. (Pre-booking minimum 3 days in advance). 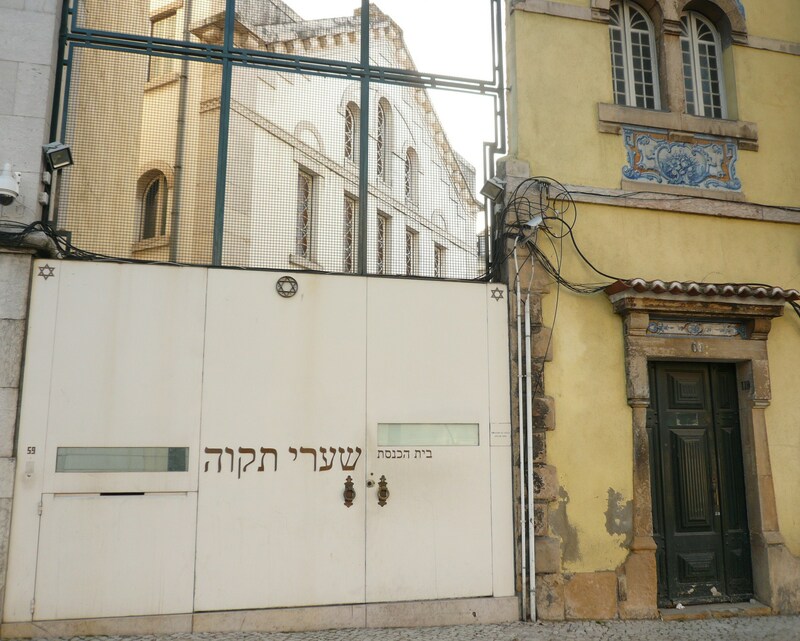 with a private visit to the Synagogue of Lisbon and Jewish Quarters. 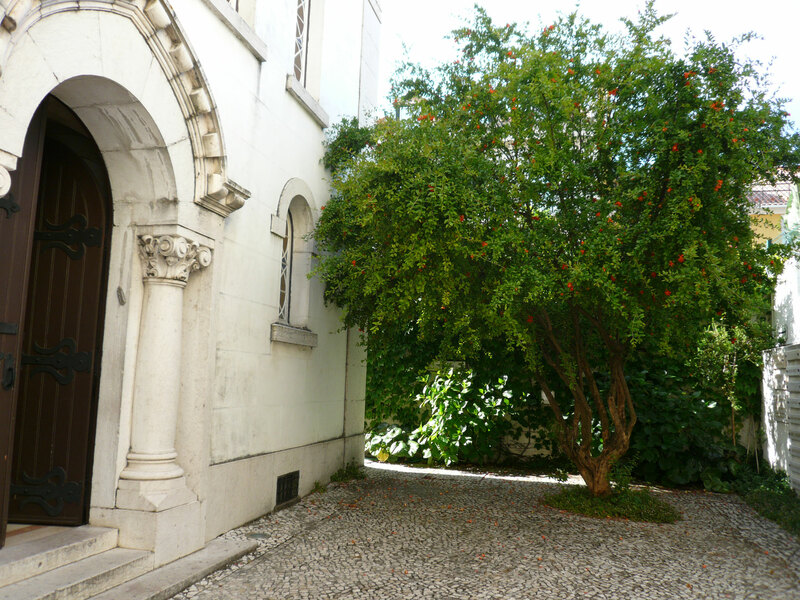 with a private visit to the Synagogue of Lisbon and the Jewish Quarters. Other day and Schedules on request. Or on request, totally private. We can also arrange your tours for large group on request. It is also possible to reserve a very private tour with limousine. Due to the high demand of our services, we recommend you book your visit as soon as possible. 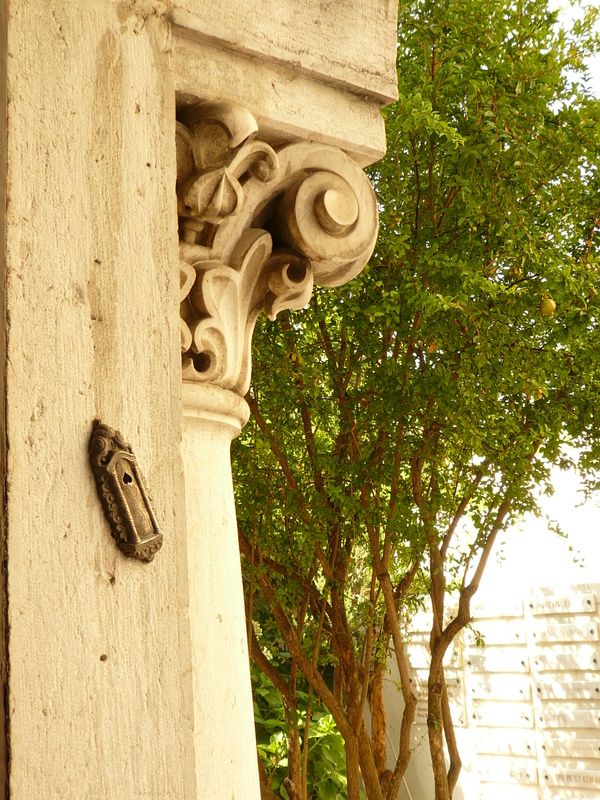 Then, we will send you the available dates and schedules of the guided tour for your convenience.